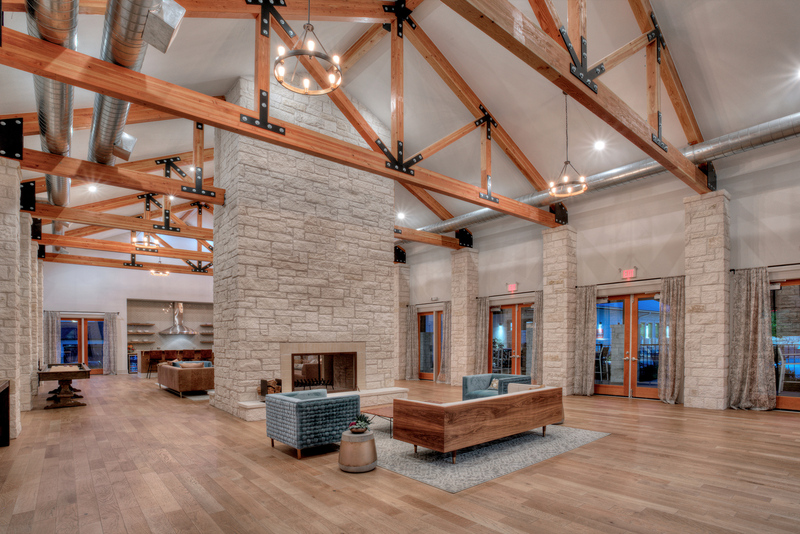 Estancia Villas, a 312 unit luxury apartment community is located in the greater Austin area, just nine miles from downtown. 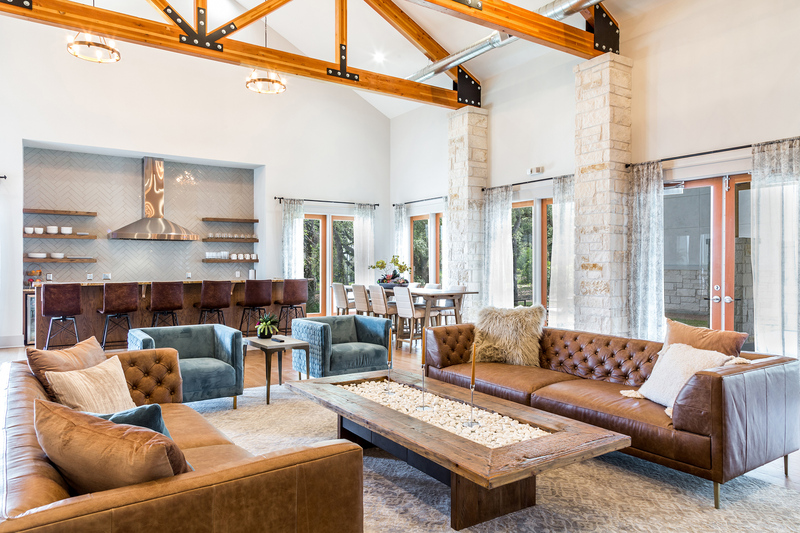 The property is situated in the newly developed Estancia Hill Country master-planned community and showcases 13 three-story buildings with available garage parking. 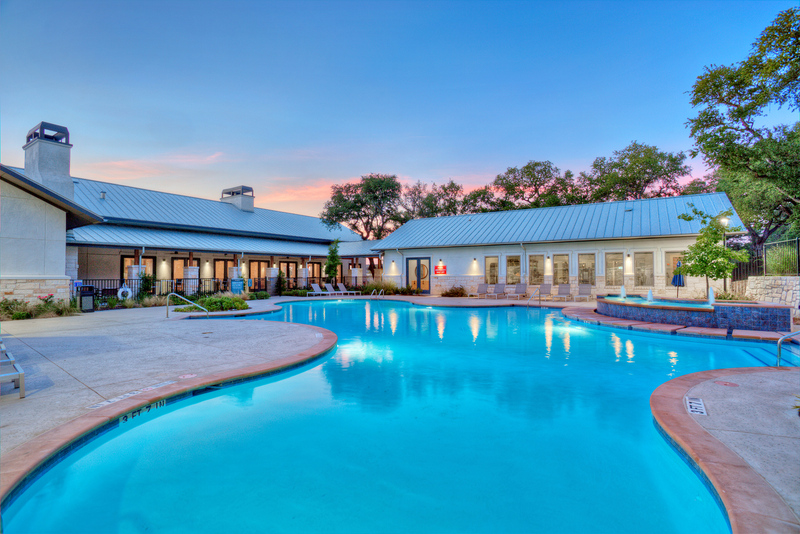 The community includes a clubhouse, an attractive and lush landscaped resortstyle pool area, private entrance gate system, and premier fitness center. Units range from 550 to 1,295 square feet with an average square footage of 837. Each apartment home is equipped with a modern gourmet kitchen, custom cabinetry, spacious balconies with exterior storage, nine-foot ceilings, generous walk-in closets and storage, crown molding in formal living areas, ceiling fans, optional fireplaces and full-size washer and dryer connections. 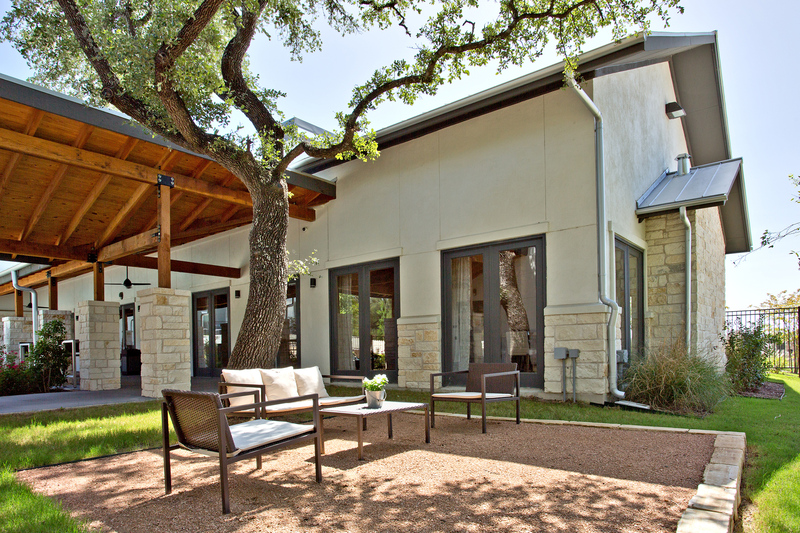 The total site is 16 acres of sloping terrain with sweeping hill country views and heavily wooded surroundings. Residents have easy access to Interstate 35, allowing for an easy commute.